Immigration Reform or Law Enforcement? Is this what we really want? Do we either need or want revision of our immigration laws? I say no. We have a complex and effective set of immigration laws that manage the annual influx of aliens who wish to make the USA home. Cubans (balseros – rafters) are the only people group permitted to immigrate without prior written authorization under our ‘wet foot, dry foot’ policy. Immigrants leave their home countries to become permanent residents of another. Ellis Island and Galveston Island were immigration clearing houses of yesteryear. 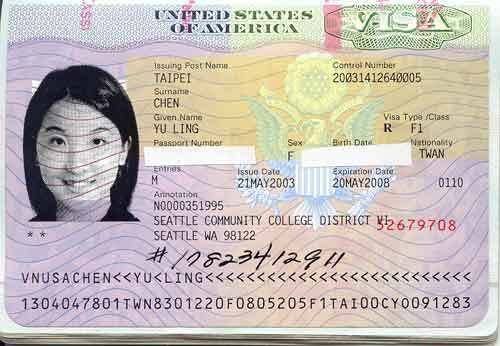 Thousands of foreign students enter the US annually to attend our universities. They are not immigrants; they are aliens with a Student Visa that permits education and restricts work opportunities. 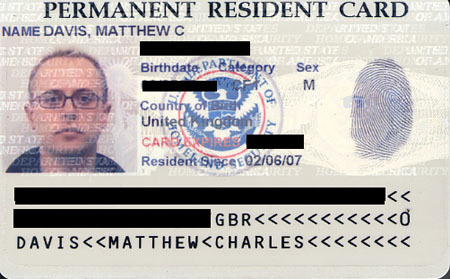 Other legal aliens bear “green cards” to validate legal residency. These are legal aliens – not immigrants. Persons who are neither Cuban political refugees, nor lawful alien students, are illegal aliens, not immigrants. Semantics, you say. True: is it not the purpose of language to accurately communicate ideas? Use of the term ‘illegal immigrants’ imperils our society due to abuses by Democrats and Pelosi-Reid-Obama leftists who wish to convert illegal aliens into Democrat voters. We do not need and we do not want changes to immigration laws that undermine our sovereignty while dissolving our sovereign borders. Persons who enter our country without our permission are illegal aliens and should be considered no other status. The real issue is enforcement of existing immigration and border protection laws, as the State of Arizona so succinctly does with its SB-1070. Let’s change the rhetoric. Illegal aliens are not illegal immigrants, they are criminals.